Cupertino tech giant Apple launched three new iPhones this year. The iPhone XS, iPhone XS Max and iPhone XR mark the epitome of Apple’s manufacturing and innovational prowess. They also highlighted Apple’s showmanship skills, as the company executed another brilliantly choreographed event. With the 2018 iPhone lineup, Apple (NASDAQ:AAPL) had hoped (according to ‘reports’) to reverse a worrisome balance sheet problem. Units shipped for the lineup remained static over the year in Apple’s latest quarter. While they did increase sequentially, it’s looking as if the shipments of older iPhones are contributing more to this growth. Now, we’ve got some fresh information from Apple’s supply chain. Take a look below for more details. Over the past month, it’s only the iPhone XR that has been the focus of reports claiming that Apple has cut down production. Now, however, the Wall Street Journal is out with more foreboding news. 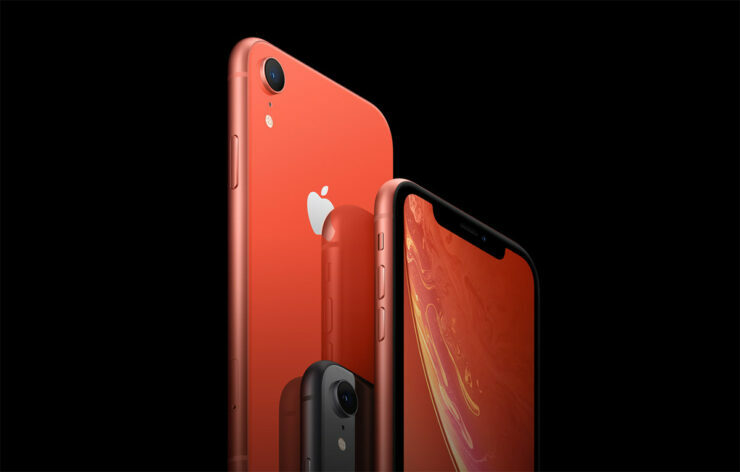 According to the publication, in addition to the iPhone XR, Apple has also cut back production orders for the iPhone XS and iPhone XS Max. 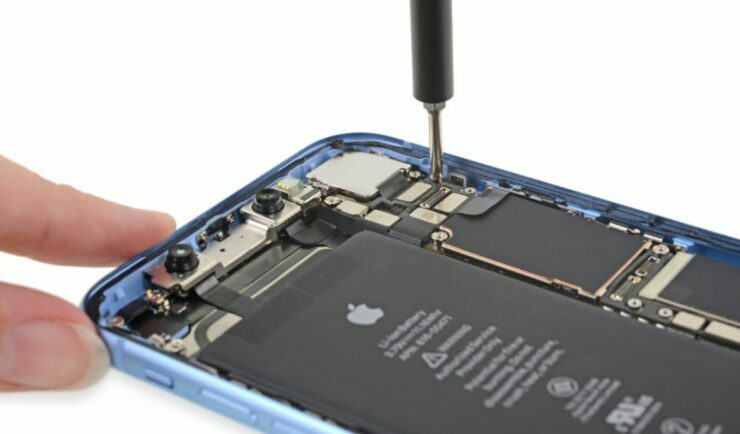 The publication believes that as Apple (NASDAQ:AAPL) diversifies its smartphone portfolio (by selling older models), it’s become hard to estimate component orders made by the company. The Journal also reiterates claims that the iPhone XR is the handset that’s borne the brunt of Apple’s production cutback. Additionally, the Journal also admits that this decrease in orders might be due to the fact that it’s getting harder to predict demand for Apple’s three new iPhones. However, the fact still remains that the only reason Apple (NASDAQ:AAPL) might be looking into decreasing orders is that the company’s inventories are full. The Cupertino tech giant doesn’t like inventories; it hasn’t for more than a decade. This uncertainty surrounding iPhone demand is worrying when taken together with Apple’s weak forecasts for the current quarter, and the fact that these reports are surfacing at the start of the holiday season. Apple designs and builds durable devices, and this fact is ironically creating a big problem for the company.